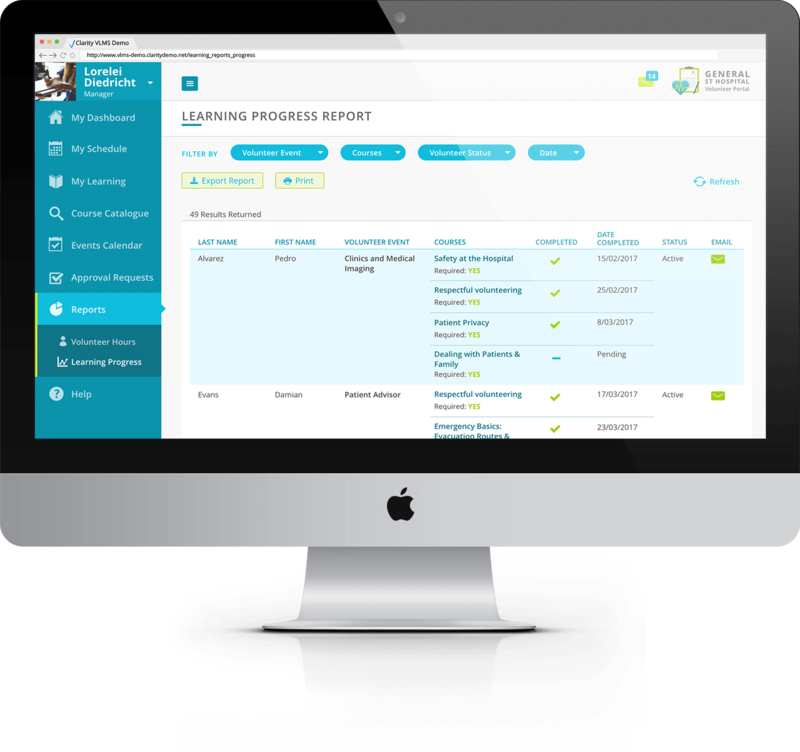 Volunteer Learning Management System (VLMS) is cloud based software that combines Volunteer Management Software and Learning Management Software. 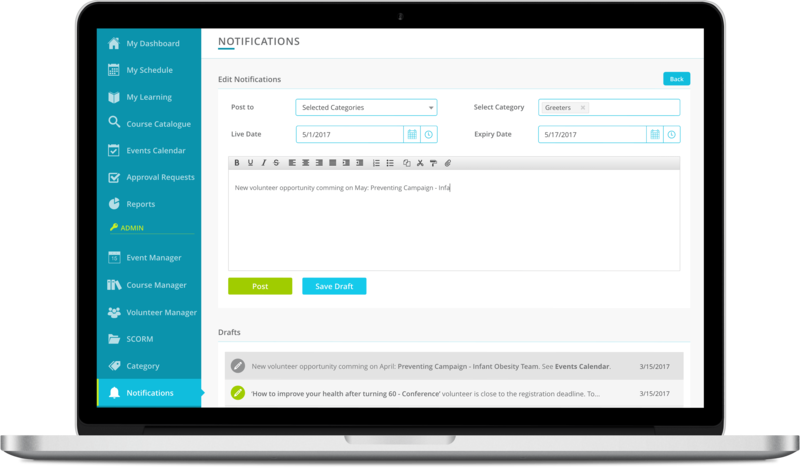 It is a new way to Manage, Train, and Track your Volunteers. 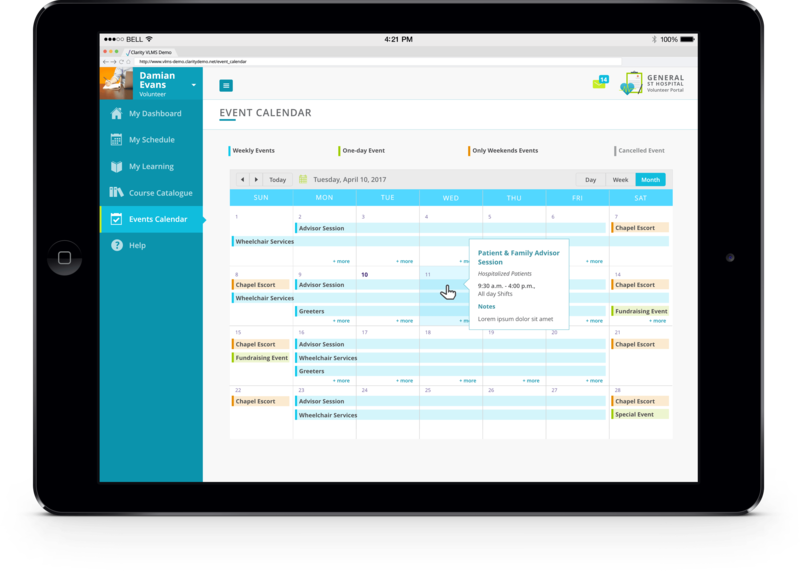 With VLMS' one-stop portal, it simplifies scheduling, tracking and communicating with your volunteers. 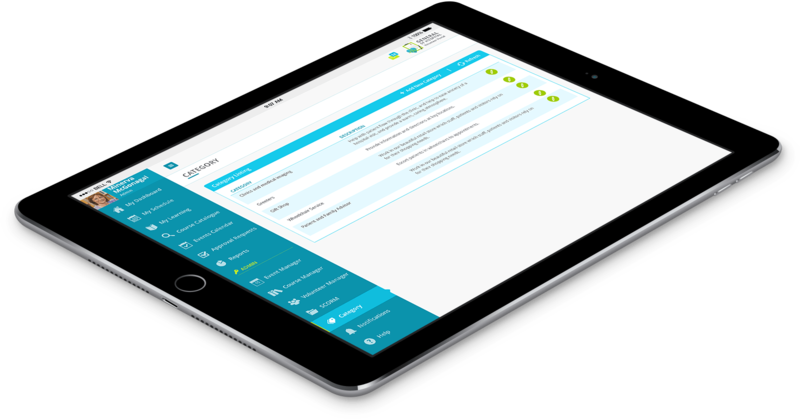 VLMS makes it easy to approve and manage your volunteers anytime, anywhere. VLMS makes it easy for your volunteers to become a volunteer by applying with the Self Registration feature. 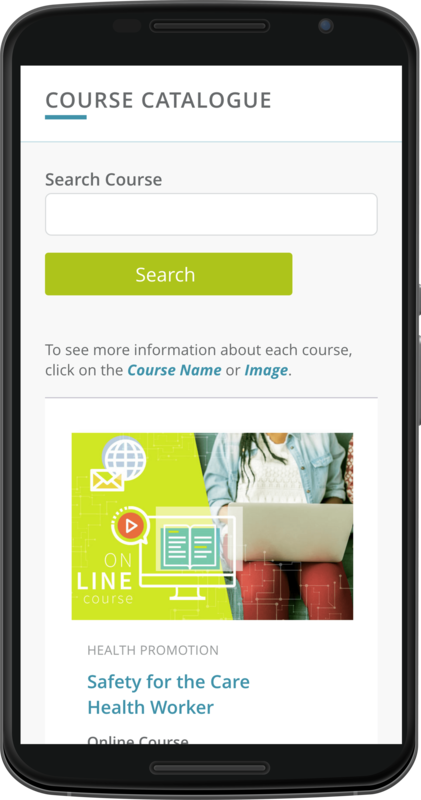 Once approved, volunteers can register for classroom training and take online courses from any mobile device. Your volunteers have the tools necessary to be ready for their first Volunteer Event. Be Proactive! 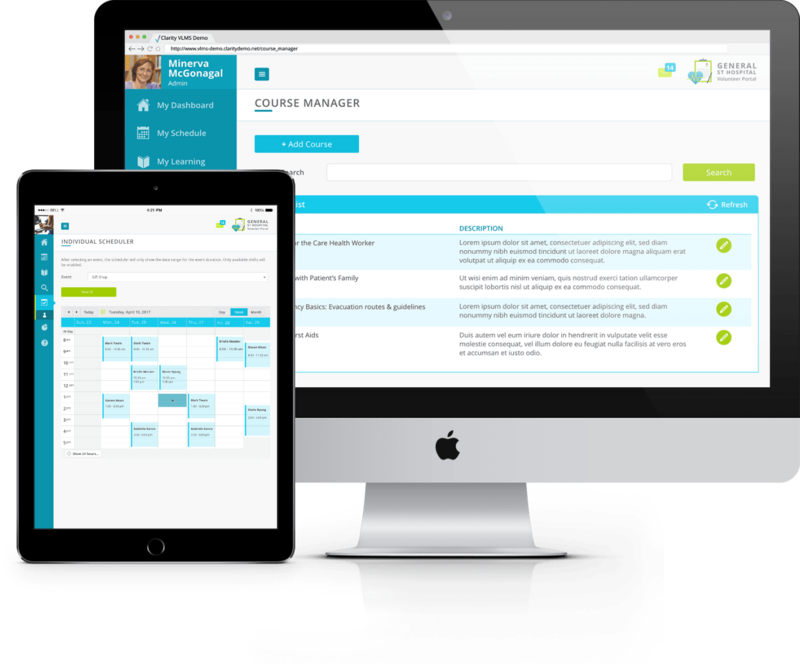 Stay up to date with your training and take your online courses on the go to be ready for your first volunteer event. Pre-enroll your volunteers into their required training based on their volunteer position and ensure they are compliant for their first event. What can you do with VLMS? Make it easy for your volunteers to apply with the self Registration feature. 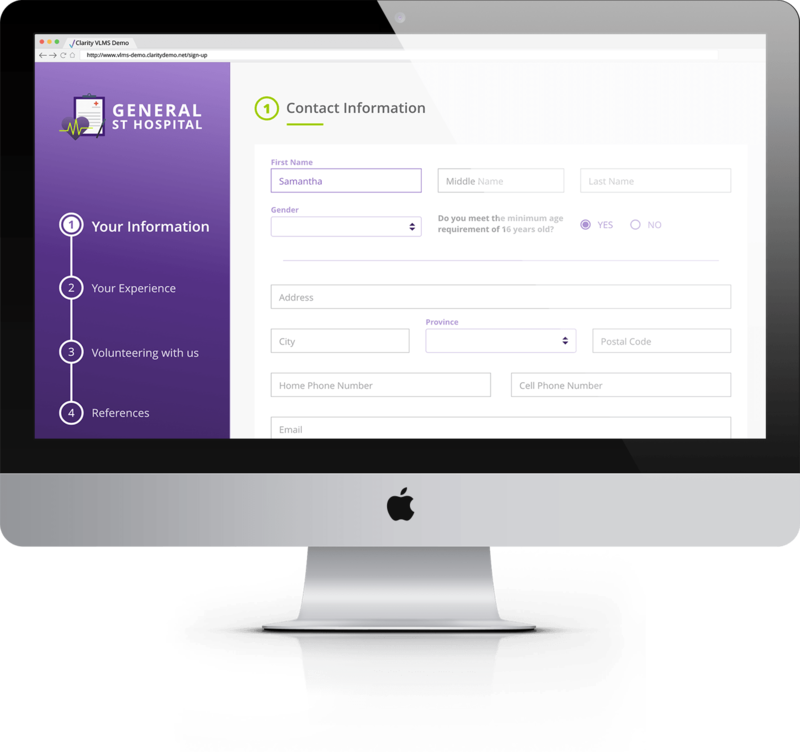 Easily track and approve applicants reducing hours of administrative work. Once accepted, approved applications are added directly to your volunteer database. 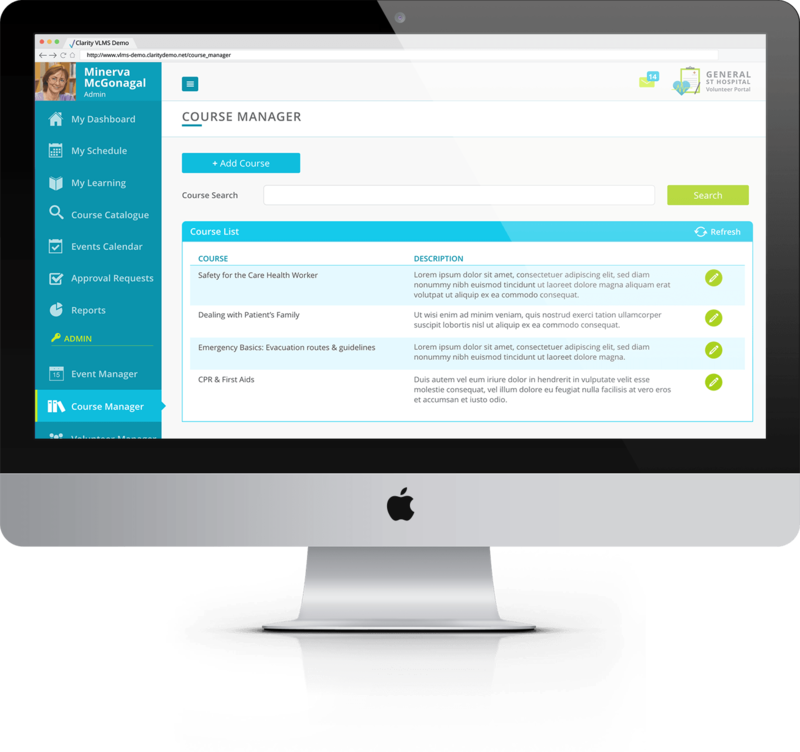 With VLMS, you are able to capture your volunteer data with instant access to report on training and course completion. Making sure all of your volunteers are compliant with your care facilities policies and procedures. 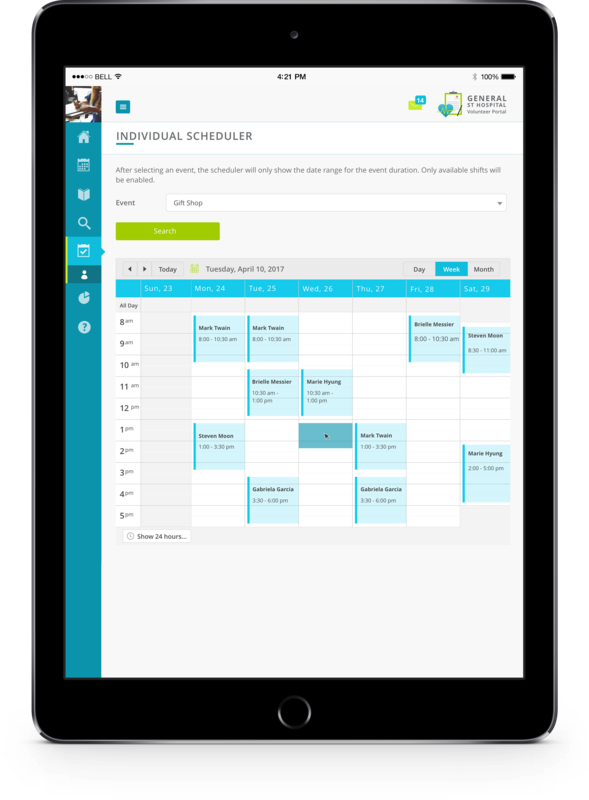 With VLMS, avoid the hassle of scheduling training for your volunteers, thanks to our built-in Learning Management System. Volunteers can register for classroom training and take online courses from any mobile device, tablet or desktop.